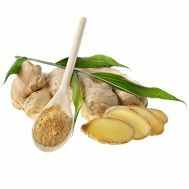 Minimum quantity for "Ginger (fresh), per kg (Qld) ORGANIC" is 0.00. 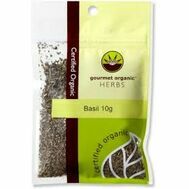 Minimum quantity for "Gourmet Organic - Basil 10g" is 1.00. 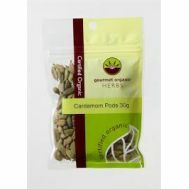 Minimum quantity for "Gourmet Organic - Cardamon Pods 25g" is 1.00. 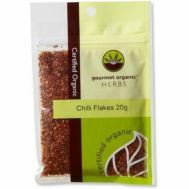 Minimum quantity for "Gourmet Organic - Chilli Flakes 20g" is 1.00. 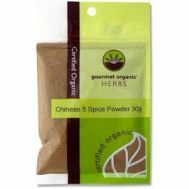 Minimum quantity for "Gourmet Organic - Chinese Five Spice 30g" is 1.00. 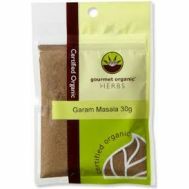 Minimum quantity for "Gourmet Organic - Garam Masala 30g" is 1.00. 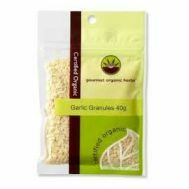 Minimum quantity for "Gourmet Organic - Garlic Granules 40g" is 1.00. Minimum quantity for "Gourmet Organic - Ground Cinnamon 30g" is 1.00. 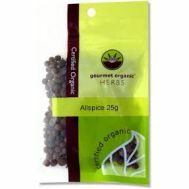 Minimum quantity for "Gourmet Organic - Ground Coriander 30g" is 1.00. 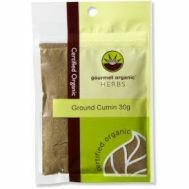 Minimum quantity for "Gourmet Organic - Ground Cumin 30g" is 1.00. 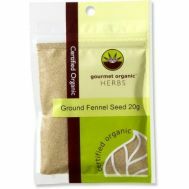 Minimum quantity for "Gourmet Organic - Ground Fennel Seed 20g" is 1.00. Minimum quantity for "Gourmet Organic - Ground Nutmeg 30g" is 1.00. 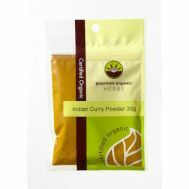 Minimum quantity for "Gourmet Organic - Indian Curry Powder 30g" is 1.00. 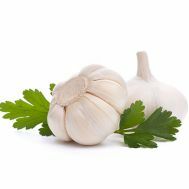 Minimum quantity for "Gourmet Organic - Italian Herb Mix 20g" is 1.00. 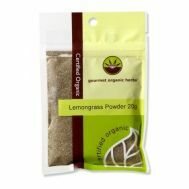 Minimum quantity for "Gourmet Organic - Lemongrass Powder 20g" is 1.00. Minimum quantity for "Gourmet Organic - Mexican Seasoning 25g" is 1.00. 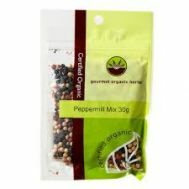 Minimum quantity for "Gourmet Organic - Mixed Spice 30g" is 1.00. Minimum quantity for "Gourmet Organic - Oregano 10g" is 1.00. 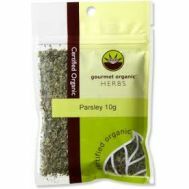 Minimum quantity for "Gourmet Organic - Parsley 10g" is 1.00. Minimum quantity for "Gourmet Organic - Sage 10g" is 1.00.